How to drown maggots : Looks like we are going fishing! After what seems like an eternity, it looks like we have a fishing trip arranged for Monday. Although the fishing has been non-existent over the winter I have been thinking reading and pondering the act! Living here in South East London I have not found much in the way of venues where I can just fish for a couple of hours. One that has looked interesting is the Regent's Canal in west London, which I can get to reasonably easily and relatively quickly by public transport if I am using a minimum of gear. The answer to this seems to be dropshotting. Dropshotting seems to be the flavour of the month (year... decade!?) at the moment and the more I read about it the better it sounds. I have started collecting some bits and pieces of tackle and after dropping a few hints, Christmas and birthday monies given in lieu of presents has rendered the funds required to buy a dropshot rod and reel. That purchase has not been made yet as there did not seem any point in buying until I was back in reasonable health and have enough free time to indulge in this black-art! 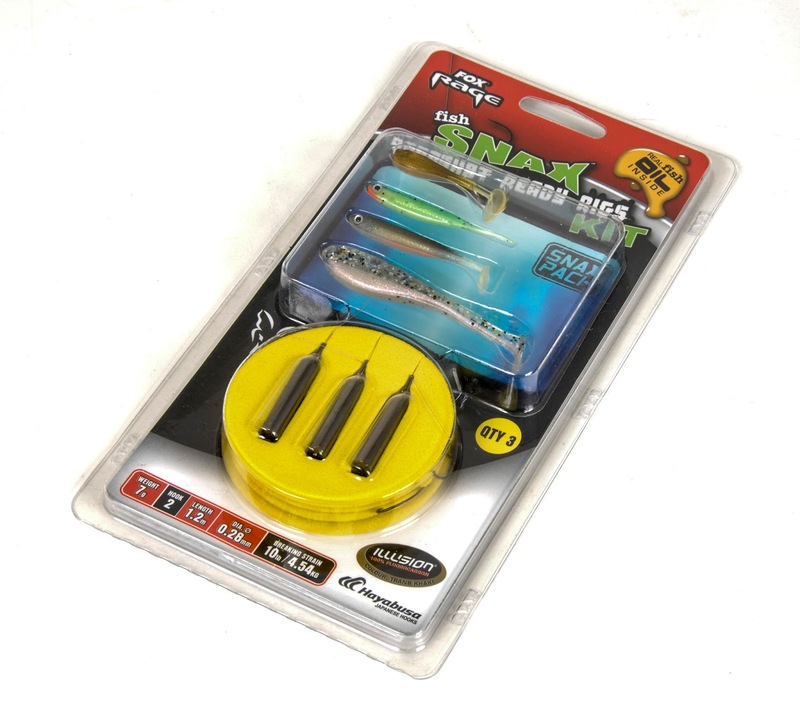 besides, rather than just order it over the wire, I think I want to give the business to my local tackle shop who probably think I was a flash-in-the-pan angler as I have not been in there for months.